Gariwo: the gardens of the Righteous > Become "Friend of Gariwo"
telling us the story of a Righteous? creating a Garden of the Righteous? adopting a Righteous in your school? For over 10 years Gariwo, the forest of the Righteous, has committed to bringing about the deeds and memory of the exemplary figures of moral resistance and civil courage. We hold seminaries, debates, exhibitions and shows, we create memory places everywhere in the world, we gather and spread through our Website and the social networks articles, documents, teaching pathways, reflections and documents. There are women and men who in the gloomiest times of history have risked even their lives to help the persecuted. We do not want their deeds to be forgotten. Your help to the Righteous is a concrete gesture for all those who have tried and are still trying to stem genocide crimes wherever in he world, to defend human rights in extreme situations. 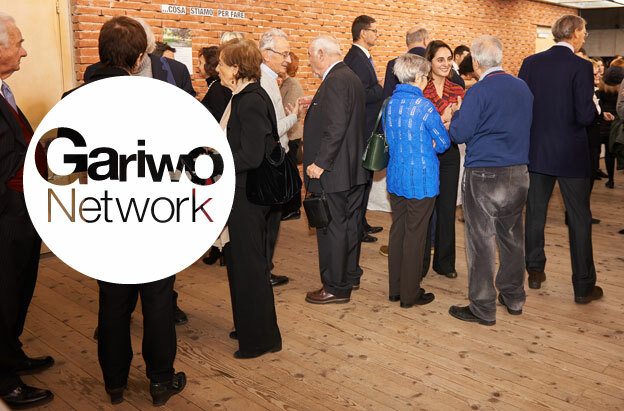 Because Gariwo's goal is the prevention of genocide through the education of the young people and the involvement of the European and international institutions. With the support of a Scientific committee and a network of volunteers and supporters committed to creating Gardens of the Righteous in the world, to spread the value of individual responsibility and human dignity. When you donate you will receive your customized diploma as "Friend of Gariwo" that certifies your commitment to spreading the message of the Righteous. Don't forget if you do the individual income tax return in Italy donations to Gariwo are fiscally deductible! For tax savings in Italy you have two possibilities, which cannot be drawn concurrently. For both you need to take note of the modality of payment and keep the donation’s receipt sent by Gariwo. 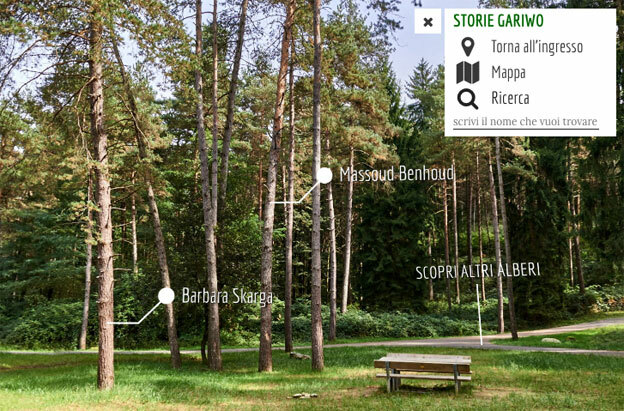 In 2003 the Garden of the Righteous Worldwide, dedicated to the exemplary figures of moral resistance, was set up on Monte Stella Hill of Milan upon Gariwo proposal. 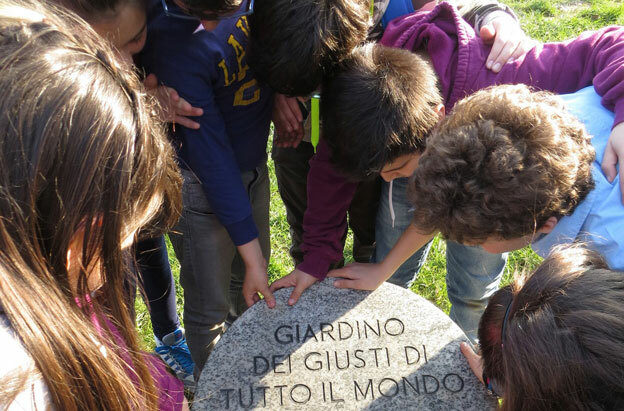 We have created other memory places in Italy and worldwide. 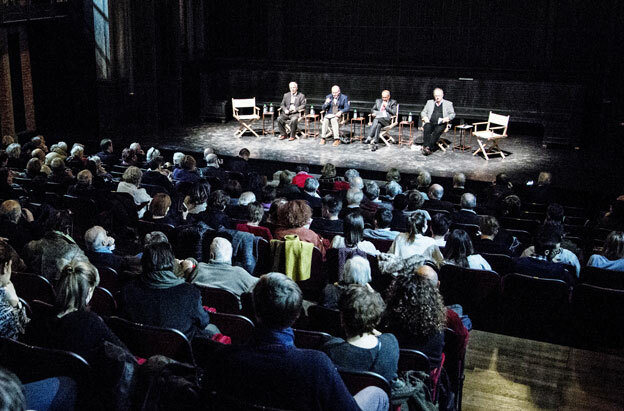 Now we want to create new ones – after creating those of Warsaw (2014), Neve Shalom Wahat el Salam (2015), Tunis (2016) and the one in Jordan (2017) - and redesign the one of Milan as a place for encounter and dialogue. 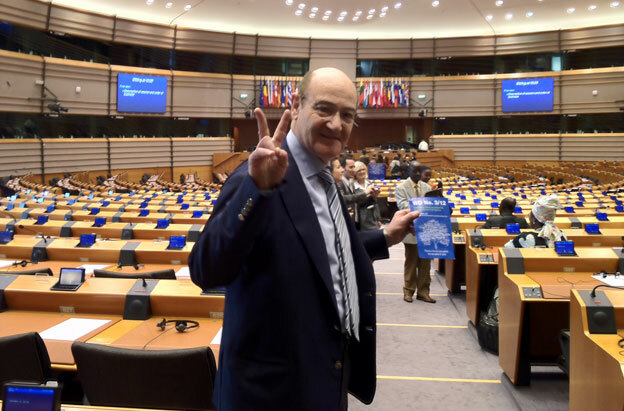 On 10 May 2012 the European Parliament welcomed the Gariwo's call to established 6 March as the European Day for the Righteous. Every year on 6 March we celebrate their example all over Europe thanks to a network of supporters, which we are seeking to enlarge to spread everywhere the values of responsibility, tolerance and solidarity. Upon Gariwo initiative, a law proposal for the recognition of 6 March as Day of the Righteous of the Humanity is being discussed at the Parliament. With educators, scholars and associations we develop pathways for the schools of every grade. We have created a kit with a game and a comic strip about the Righteous, DVDs and further insights divided into themes, for a dynamic and innovative teaching technique. We aim at distributing a sample of our kit in every classroom of the Italian school system and involving an increasing number of students in our teaching project Adopt a Righteous, which entails also guided tours to the Garden of Monte Stella Hill and a national contest awarding the best artistic and literary works on the Righteous. 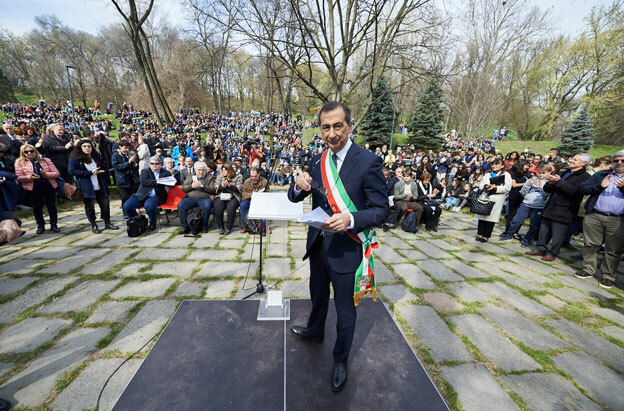 We have realized the Virtual Garden of the Righteous to broaden as much as possible the spreading of their message, bu dedicating a tree to every person who was able to respond to the call of his or her conscience by performing deeds of moral resistance and civil courage. The use of new technologies enables us to provide mainly the young people with knowledgeable tools to reflect on the past history and the present. Our purpose is to increase dialogue with the users, update the documents at our disposal and build new virtual spaces. Supporting us and becoming Friend of Gariwo is easy, it only takes four simple steps. You can choose between many forms of payment: credit card, PayPal, bank transfer. 3. How would you like to donate?